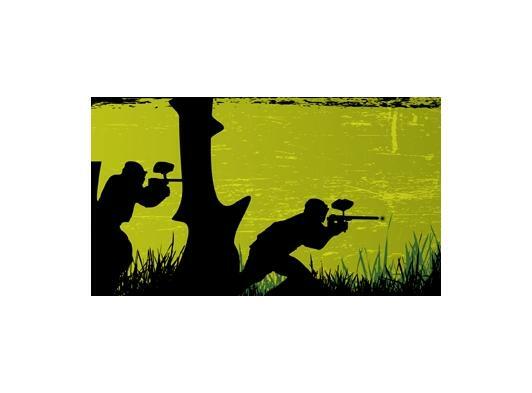 Our site has possibly the most varied terrain of any paintball site including hills, ponds, bridges, trenches, woodland and open areas giving some of the most mixed and varied game zones around. Indoor counter area selling all kinds of drinks and snacks, new paintball goggles, grenades and marker (gun) upgrades. New and second hand paintball equipment bought and sold (NOW INCORPORATING SOLO CUSTOM MARKERS). Please note: weekends only. Customer Loyalty card rewards scheme. 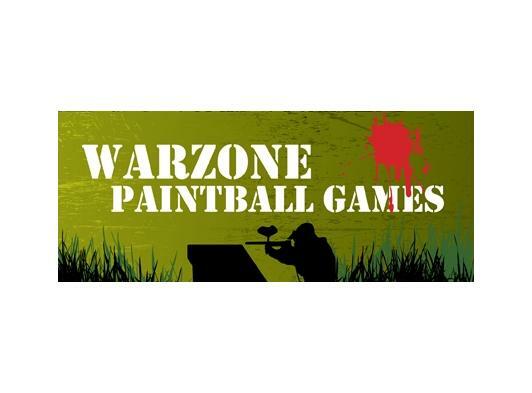 WE CAN HOST YOUR PAINTBALL, LASER OR AIRSOFT EVENT.